The Lord of the Rings and Hobbit is no stranger to fiction lovers but do you know the persona who actually made them? The author, J.R.R Tolkien, born January 3rd, 1892 in Bloemfontein, South Africa. 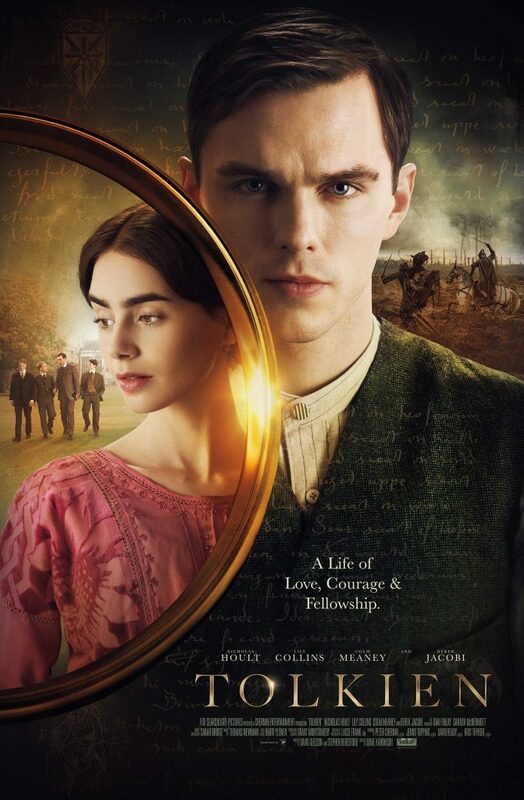 Actor Nicholas Hoult will be portraying Tolkien and actress Lily Collins will play his love interest Edith Bratt. As we know in the movies, there are many languages of Middle Earth such as Elf, Org, which we have no clue where it came from. Why? Because it was created solely by the author himself. 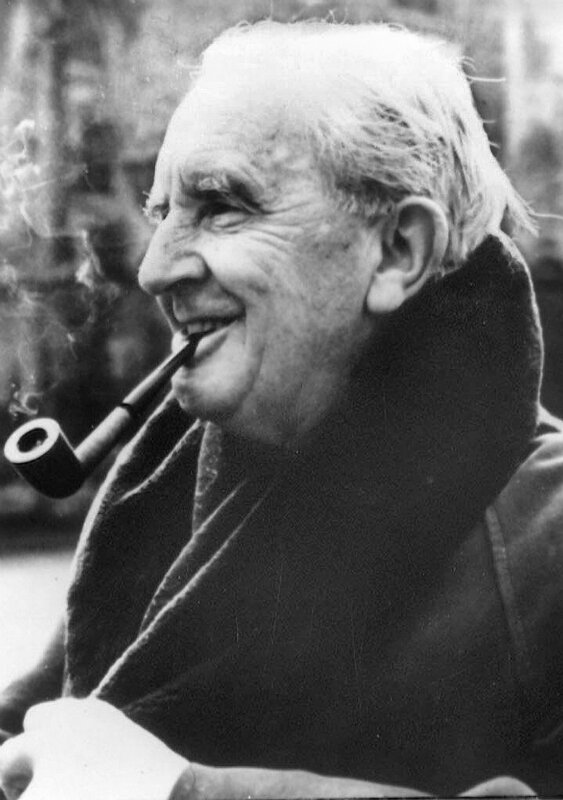 In the trailer we saw Tolkien telling Bratt that he always have an interest in language and has invented some. The movie will be focusing on his life during school with his close friend and how later they fought in World War I together as a ‘fellowship’. Hm, ring a bell, doesn’t it? Tolkien hits teatres on May 2019, prepare yourself.